Here at Pentrepoeth Dental Practice we are dedicated to delivering services of the highest quality to our patients. We believe that we have created a family friendly Practice where all our patients are put at ease. We aim to provide a welcome, excellent communication and professional services from contacting the Practice to the appointment. Our patients can expect to receive dental care of a high standard, using up to date equipment carried out in a calm, relaxed and safe environment, whilst making sure our patients receive value for money. Our experienced staff place a great deal of emphasis on Continuous Professional Development to enable them to provide the best care possible. 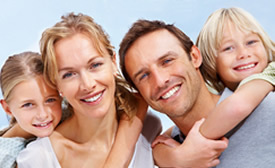 High quality dentistry based in Swansea for the whole family. 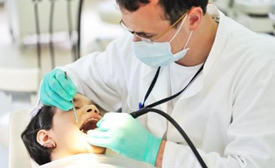 Our highly skilled team will look after all your dental needs. 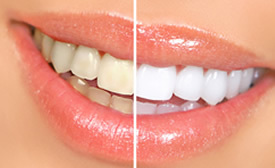 We provide a range of tooth whitening services to suit your needs.